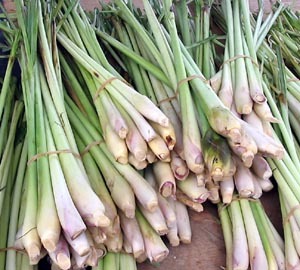 (Cymbopogon) Lemongrass is an aromatic grass plant that originates from southern India. Excellent for making essential oils and medicinal purposes (anti-inflammatory). Also great on meals offering a fresh, fine, fragrant lemony tang with hints of ginger and mint.